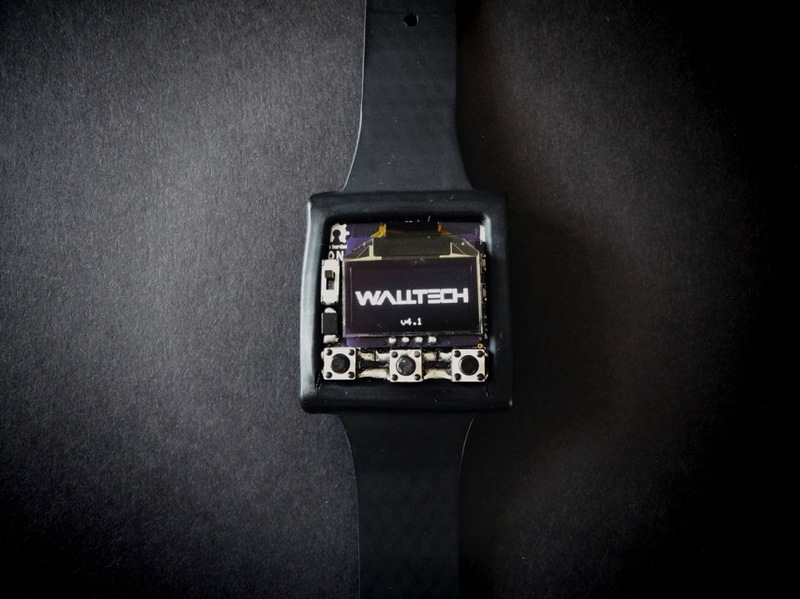 The open source hardware and software OLED Watch v4.2 #oshw #oss « Adafruit Industries – Makers, hackers, artists, designers and engineers! I just finished writing up my OLED Watch project on my website! I took loads of great pictures, and explained the whole thought process of the project, as well as the hard ware and software behind it! I’ve officially released the board files and the code under the appropriate creative commons licenses, and just wanted to let you know that it’s all now online on walltech.cc! You guys have been strong supporters of my projects and really thank you for that.